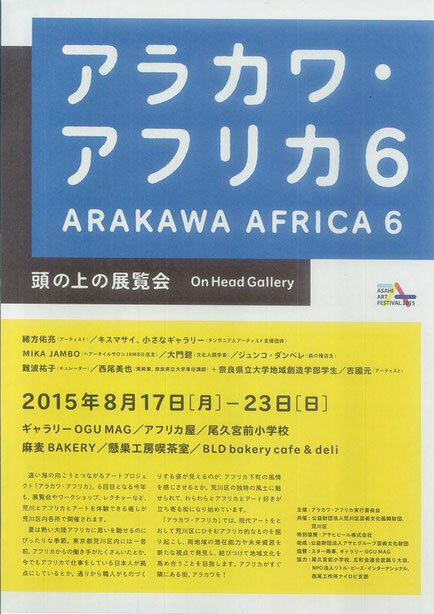 Arakawa Africa is a annual cultural event to build the bridge between Arakawa-ku in Tokyo and Africa. This is the first time for LBI to join it and provide educational exchange program between children in Amani Education Center and children in public school of Arakwa-ku in Japan through the Skype on August 20th. Let's check it up!